The most accurate Waterford town map available online. Waterford consists of 33 square miles of land in Southeastern Connecticut surrounded by water on three sides and intersected by two major interstate highways. We are located two hours from New York City and Boston with easy commutes to Hartford and New Haven for those people who wish to drive. Our community has developed over the years from a rural farming community in the 1700’s to a suburban community with approximately 20,000 residents. We are home to the Eugene O’Neill Memorial Theater and Harkness Memorial State Park along with a large variety of shopping and restaurant services for the convenience of our residents and other visitors. 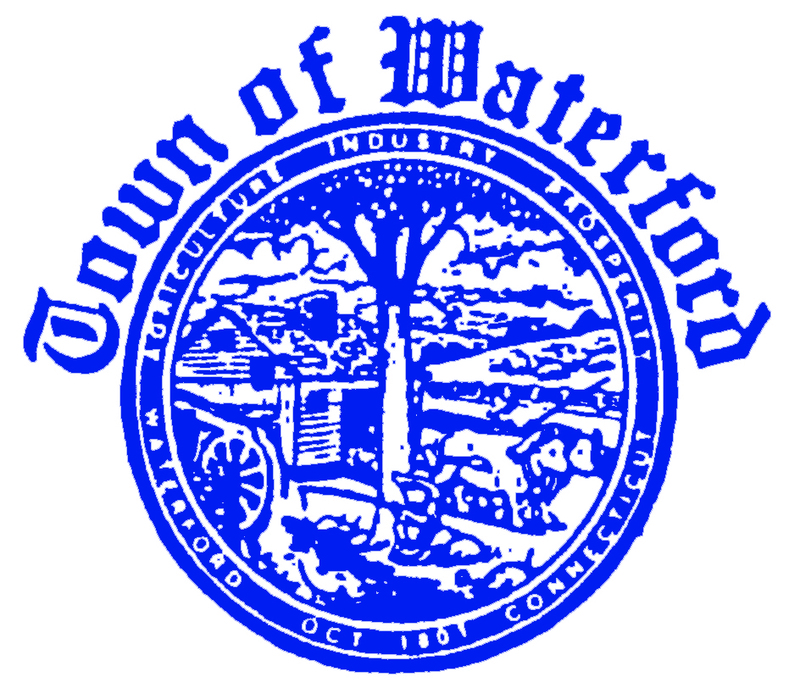 Waterford is an exceptional place to live, work, raise a family, or retire. Its proximity to Long Island Sound provides cool breezes in the summer and tempers the harsh New England winters. Traveling North from the beautiful coast up through the upland hills of the Quaker Hill section of town, visitors and residents will see evidence of the vibrancy and success of this part of Connecticut. Our larger community of Southeastern Connecticut has a defense industry background, important biotech industry and many colleges and universities as well as distinctive tourism sites nearby.